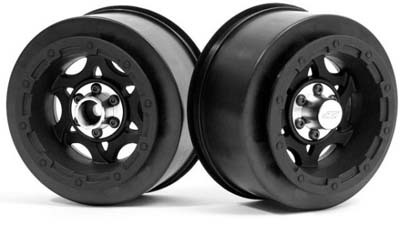 JConcepts Tense Slash Front Wheels Discounts Apply ! JCI3323B - JConcepts Tense Slash Front Wheels, 2.2 x 3.0 Black. Fits Slash 2WD only. 1 Pair.